Preferred Members enjoy lifetime benefits and free upgrades! Contact us to begin planning your vacation! 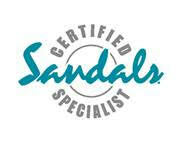 We specialize in Europe, Hawaii, Mexico and the Caribbean but will work with you on any destination! If you submit an inquiry via our online form, a qualified agent will reach out within 24 hours. You’ll select your upgrade and it will become a part of your trip package! Preferred members may select from one free upgrade from the available list of upgrades, subject to change without notice. Limit to one free upgrade per calendar year. 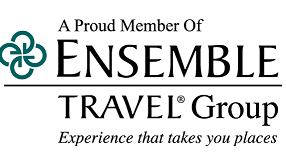 Upgrades valid for complete travel packages including air and hotel valuing $3,000 or more.